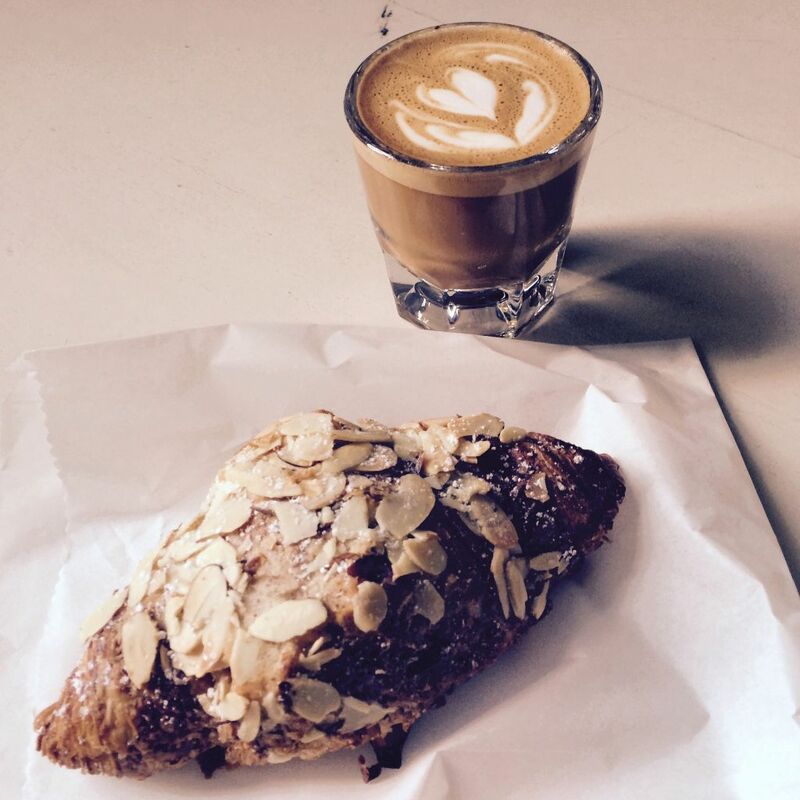 Coffeeneuring the First: Cognoscenti Coffee in Culver City – WeLove2Bike! 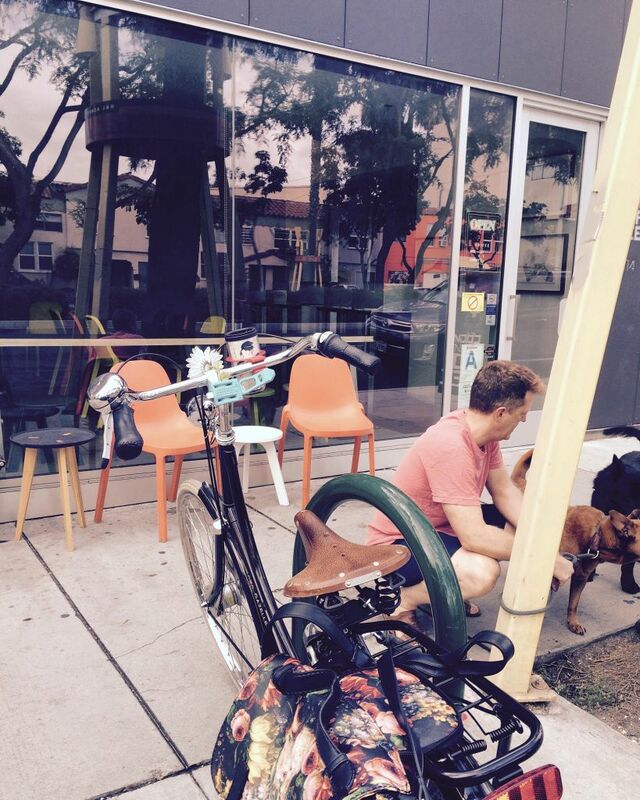 Bike-friendliness: One U-rack on sidewalk directly in front and visible from both indoor and outdoor seating areas. Easy to access via bike-friendly streets. First portion of route was familiar bike-able route to and on Venice Blvd. 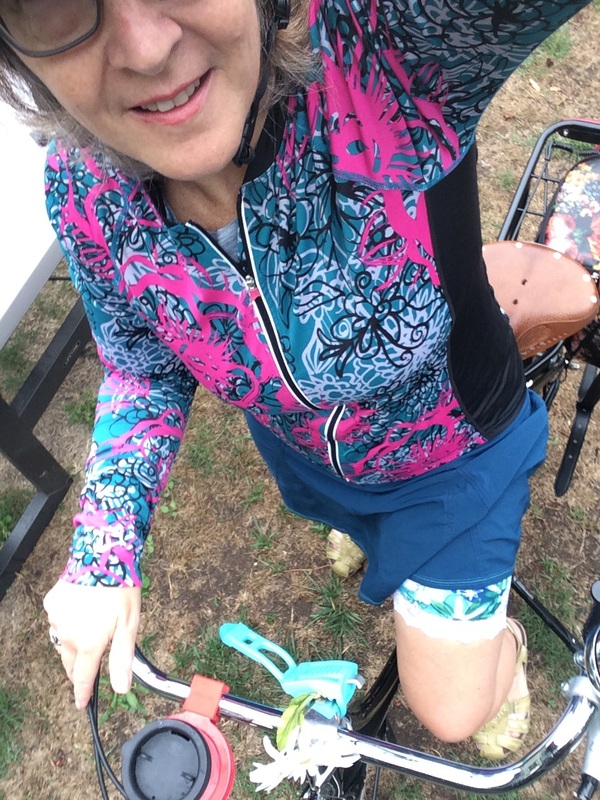 Opted to head south on Redondo, a fairly wide arterial with sharrows – very quiet and few cars on a Sunday morning. Took Expo Line Bike Path into Culver City, and appreciated that there is a bike repair stand along the path. Turned off the bike path onto Fay, one of Culver City’s beautiful tree-lined streets covered with a canopy of Chinese Elms.